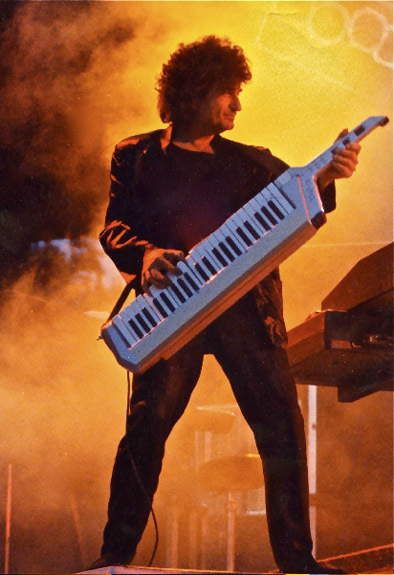 In some ways, keyboardist Patrick Moraz has attained a scent of mystique since the 80s. 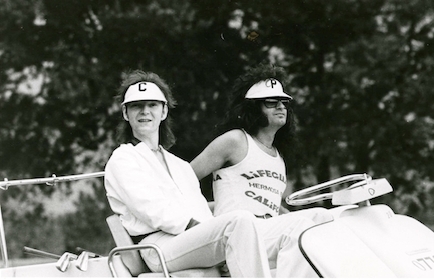 The keyboardist who played with not one, but two, top-shelf bands — Yes and the Moody Blues — was fairly visible in the 70s and 80s. 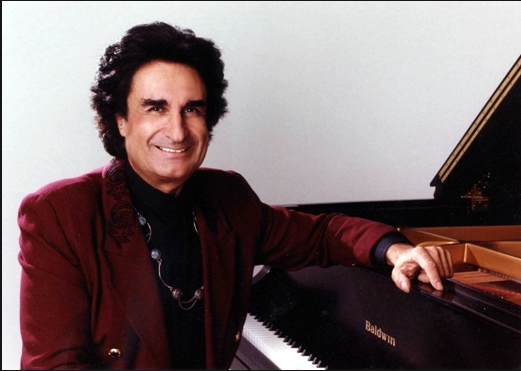 Once his membership with the Moodies expired under tenuous circumstances, Moraz sought refuge with his piano, and issued numerous solo albums, rooted very much in classical and jazz modes, far and away from the radio-friendly music he’d made with the Moody Blues. While Moraz’s credibility and musical contributions have been recognized, it’s only been recently that his place in progressive rock and affiliation with Yes have been reinvigorated through the release of tribute records he’s played on like Light My Fire: A Classic Rock Salute To The Doors and the reissue of Yes’ 1974 album Relayer — the only Yes album Moraz appeared on — in high-definition stereo and 5.1 surround sound. There are numerous other tribute albums he’s played on, plus other sessions, including some with Yes members, but Moraz also continues to compose and record his own music. In fact, he has a new band with drummer Greg Alban called The M.A.P. 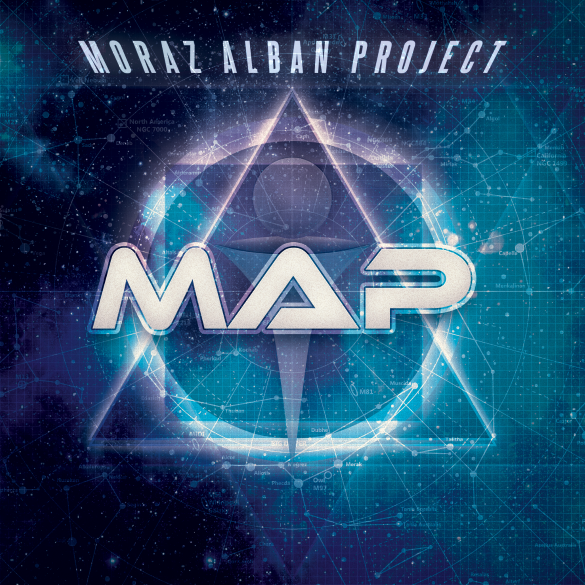 (The Moraz Alban Project) that he says he wrote and arranged a majority of the material for. 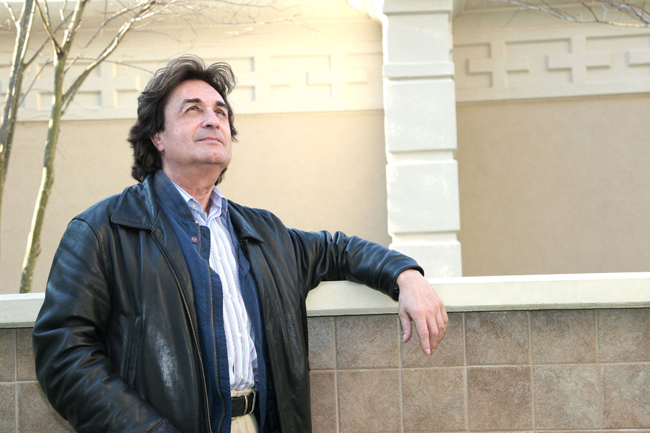 The veil of mystique that once shrouded Patrick Moraz, at least to the public at large, is about to be lifted. Tell me a little bit about your participation on the Light My Fire: A Classic Rock Salute To The Doors CD. I was contacted several months ago by a very good friend Billy Sherwood, whom I have the greatest respect because he’s a great producer; he’s always around doing all kinds of productions. I probably was one of the very first musicians to be asked to participate in the classic rock tribute. (Laughs) Funny enough, my agent proposed that and asked, “What would you like to play on? You know, you have the choice of all the music.” Of course, I’d like to play on “Light My Fire” because it’s the most known hit by the Doors and it’s their greatest. But anyway, so I think five or 10 minutes later he got back to me on email and said, “Well, I’ve got to tell you, this title has already been taken, so give me another list of titles.” So I started with “L.A. Woman,” of course, and that was it. Then I started working on it, and I worked online, like little sessions are being done like that. I took quite some time to do it, because I also wanted render homage to the Doors and to Ray Manzarek. Funny enough — funny enough, I mean, it’s not funny — but suddenly enough, Ray Manzarek passed just about two weeks, one week or two weeks before I heard that I had delivered the tracks. That was it. The CD came out and it came out actually on the 24th of June, and I really enjoyed listening to it and all the work that had been done. I really enjoyed what Jimi Jamison did singing “L.A. Woman,” especially, and Ted Turner on guitar from Wishbone Ash, and Scott Connor and — funny enough, of course, Billy Sherwood on bass, because the Doors didn’t have a bass player. So it made the whole thing really much more fuller sounding. But I really was very surprised, and shocked to hear that Jimi Jamison had passed. That’s why I did homage on my Facebook and stuff, and my newsgroup and so on, because I didn’t know the guy — I knew of his work, of his voice, of his presence. He was a fantastic singer. For the full interview, please visit the Vintage Rock website! Was it an interesting experience to record “L.A Woman” with Jimi Jamison (Survivor) and Ted Turner (Wishbone Ash) for the tribute album, “Light My Fire – A Classic Rock Salute to The Doors”? I think it was a great experience because it made me rediscover The Doors, of whom I knew the music before and I was asked to do the keyboard part without copying Ray Manzarek. The record company wanted us to keep some of the original passages, the instrumental passages and so on and I had fun doing it. I did all the keyboard parts: you know, solos on the keyboards, on the electric pianos and searching sounds. I think it was my idea to have the door opening and shutting in the very beginning of the track. I did all the piano lines and so on. I had a very good rapport with Billy Sherwood, whom I know personally of course, because he was also in a group I used to be a member of as well, YES. I was having a lot of fun experimenting with the song they provided me, with the basic backing track. I think it was a very rich sonic experience for me to do that. I think Jimi Jamison did a very good job, as well as Billy on bass and the guitarist and the drummer as well. I just heard it for the first time yesterday (ed: 15 June), would you believe? It’s a really-really good surprise. I’m currently in Los Angeles to finish some big productions on my own, where I composed all the music. I have one project I’m finishing actually until the end of the month. And I have also the continuation with my own soon-to-be-released solo album. You know, I’m in the finishing progress right now.